Rabat - The Moroccan government is under pressure to come up with rapid solutions to confront the rising challenges of undocumented migration. Rabat – The Moroccan government is under pressure to come up with rapid solutions to confront the rising challenges of undocumented migration. The dream of reaching their El Dorado leads hundreds of Moroccans, both adults and minors, to northern Morocco and attempts to find a route to Europe. Recently, go-fast boats have concerned the navy and government. 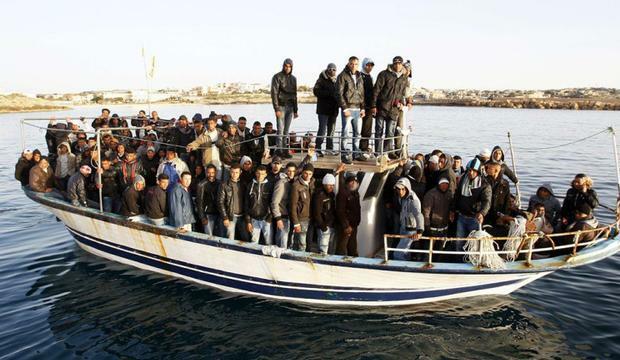 The boats offer Moroccans free rides to Europe, causing the government to ask why they are offering free transport. 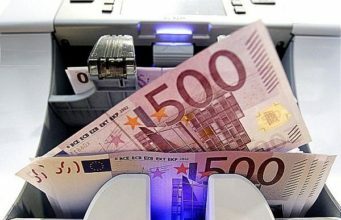 Migration networks typically charge irregular migrants fees as high as MAD 50,000 or more. Moroccan newspaper Akhbar Al Yaoum reported today that the boats are “trafficking mafias” employing a new strategy against Morocco. The newspaper also reported the government’s views on why “mafias” have resorted to giving free rides. El Khalfi explained that pressure from the success of security measures caused migration networks to give free rides. 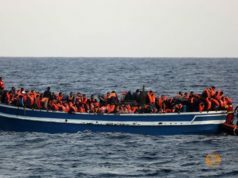 Head of Government Saad Eddine El Othmani said that law enforcement thwarted 2,000 networks and rescued 20,000 migrants from the sea before they reached Europe. 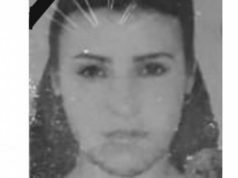 The latest incident hitting the headlines, in which the Royal Moroccan Navy shot at a migrant boat in the Mediterranean and killed a 20-year-old woman, has drawn increased attention to migration in Morocco. Some have criticized the government, saying it should never have authorized gunfire against migrants. 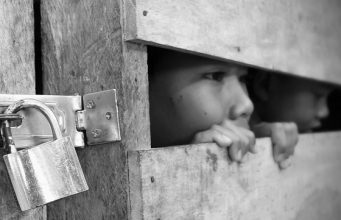 Others are more concerned about how the government will stop migration networks from trafficking youth. 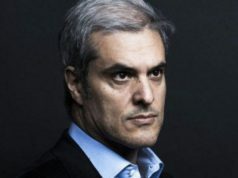 El Othmani said on Saturday that citizens should direct their anger towards migration networks and not the government. 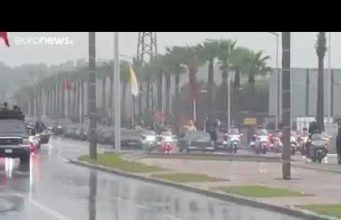 Moroccan human rights activist Bilal Jouhari offered his personal point of view to Morocco World News today on the navy shooting. Jouhari added that authorities’ explanations of the navy gunfire should be taken into account. 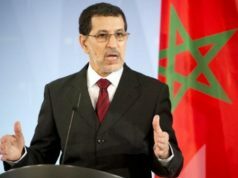 Several officials, including Moroccan Minister of Human Rights Mustapha Ramid, explained that the navy targeted the captain of the boat and not the migrant. The government emphasized that the navy shot the boat at night, and they had not seen migrants on board. A military source told AFP the migrants were hidden under a tarpaulin. Jouhari said that it was a “mistake” which caused a crisis, especially in light of other social issues in Morocco. Jouhari, who did not speak for his organization, also serves as the communication manager for the Anti-Racist Group for the Defense and Assistance of Foreigners and Immigrants (GADEM). 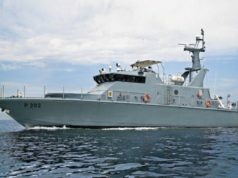 Jouhari explained that some media said that resorting to arms is not unprecedented for law enforcement, which fires on boats they suspect of trafficking drugs. 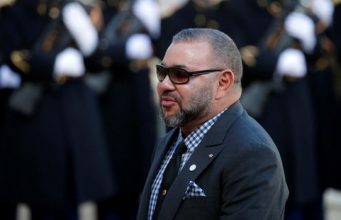 MWN also asked Jouhari if he believes that Moroccan youth are emigrating to avoid mandatory military service, which was introduced by the government in August but has not yet been passed by Parliament. On September 22, El Faro Melilla quoted Minister of Social Welfare Daniel Ventura, who said that some minors came to Melilla expressly to evade military service. In Jouhari’s opinion, compulsory military service has nothing to do with immigration and the Spanish official’s comment was just an opinion about the situation in Morocco. Instead, Jouhari brought up the lack of job opportunities. Jouhari related that Hayat, the 20-year-old woman who died in the navy shooting, was well educated, but she could not find a job. Unemployment caused her to immigrate for better opportunities. He added that youth do not hate their motherland, but they do not find good opportunities for themselves. 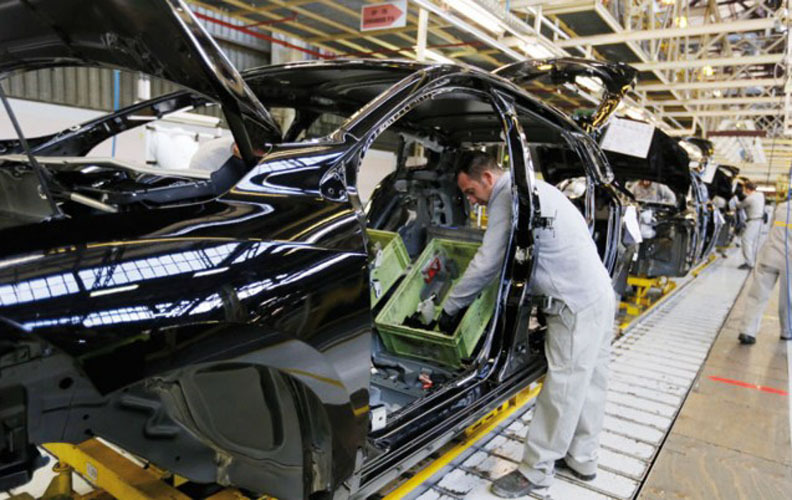 He noted that some young engineers are offered a salary of only MAD 4,000 per month in Morocco, so they prefer to go overseas to find better opportunities. He opined that the lack of entertaining zones, including theaters, sports stadiums, and cultural centers could also cause emigration. Especially since young people have access to the internet, they may be attracted to Europe, deeming the situation there better than in Morocco. 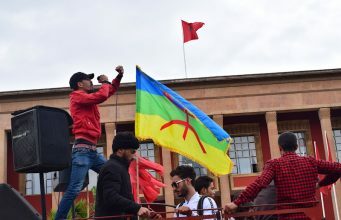 Throughout the year, Morocco has touted its efforts against undocumented migrants, especially sub-Saharans who cross the land border between Morocco and the Spanish enclaves of Melilla and Ceuta. 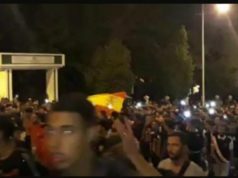 In recent months, videos went viral on social media featuring hundreds of Moroccan migrants demanding to be allowed to attempt irregular immigration. On September 22, a group of Moroccans wishing to emigrate protested, chanting the slogan, “The people want free irregular migration,” while maritime police made a surprise appearance to stop a migrant boat from taking on migrants. The death of Hayat on September 24 also sparked criticism and anger among the public. In recent months, the government has been pledging measures against undocumented migration. Government Spokesperson Mustapha El Khalfi said in August that the government aborted 65,000 undocumented migration attempts in 2017. 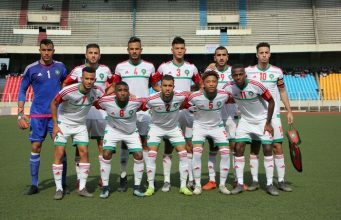 El Khalfi also said that Moroccans account for 13 percent of the undocumented migrants who attempted to reach Europe in 2018.